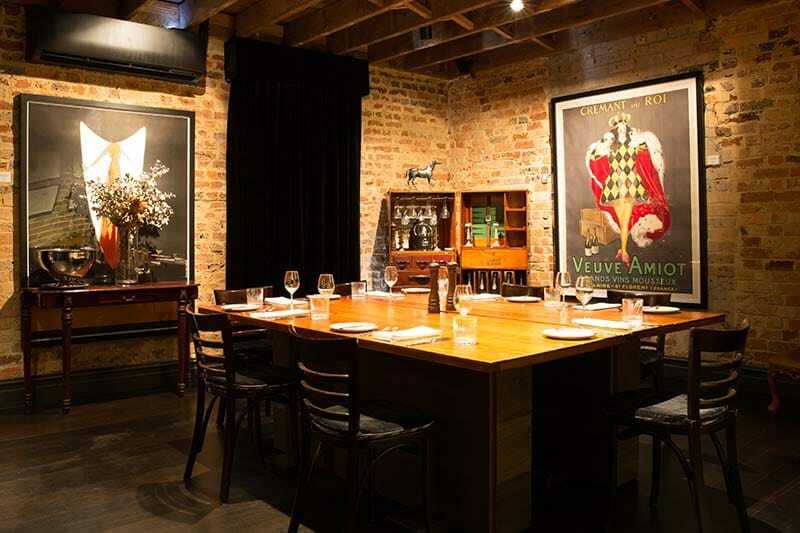 The Chairman’s Room is a 5-star private dining room that seats up to 36 people, or 50 people standing, in its luxurious 1930’s art deco surrounds. The room features a private balcony, private bathroom facilities and state of the art surround sound system technology. Other highlights include a projector screen, piano, competition dartboard and vintage bar trolley stocked with top shelf liquors. The Chairman’s Room can be opened-up to include the Verde Private Dining Room, allowing for a pre-dinner drinks space or an extended formal sit down area that can accommodate up to 54 guests.